Did you know that hacked passwords cause 95% of data breaches today? It is estimated that by 2019, over 80% of organizations will use access management software or services to avoid such cybersecurity issues. And, it will be made possible by the use of cryptocurrency’s underlying blockchain technology. The blockchain technology is revolutionizing our cybersecurity in unprecedented ways; after all, it is the result of years of research and development in cryptography and security. Take this case for instance, in May this year; the WannaCry virus attack hit the British National Health Service NHS, with software that targeted Microsoft’s widely used Windows operating system. On the other hand, the largest U.S. hospital operator, Community Health Systems Inc, claimed Chinese hackers broke into their computer network and stole the personal information of 4.5 million patients in 2014. The recent spate of cyberattacks has raised concerns about the existing security features. In the recent days, there have been numerous discussions and even whitepapers drafted on the use of blockchain technology for securing the IT infrastructure. With the increasing adoption of IoT devices capable of generating lots valuable data continuously over a period of time, the industry is forced to come up with better ways to secure and even monetize the gathered data. REMME has a solution that can meet these needs. The platform has already proven its capabilities at the recently held Microsoft Blockchain Intensive hackathon by winning the first place. The company partnered with Infopulse to come up with a traffic collision awareness solution using REMME authentication technology. REMME – a Ukraine based company has set its goal to use the high-end secure system to provide a distributed public key infrastructure management, using blockchain technology to help financial, infrastructure, MedTech and blockchain companies address the problem of security failings. The idea behind REMME was born in early 2015 as a result of cyber-attacks hitting Ukrainian businesses following the events of 2014. This is why Ukrinmash; a state company aimed at safeguarding the interests of the Ukrainian state, started its project to secure access to the internal data by implementing passwordless authentication based on Blockchain technology. On August 7th, the REMME management and Ukrinmash and outsourcing company Infopulse signed a Memorandum of Cooperation, to popularize the blockchain technology especially for its decentralized nature. The future looks bright with REMME as it forges some important partnerships with companies across the globe. 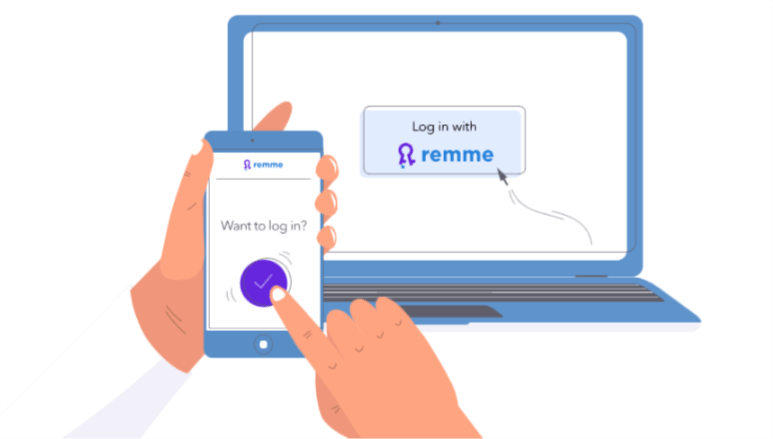 As a part of its community and partner building spree, the platform has already signed up clients from multiple industry segments, and recently announced the opening of 2018 Pilot Program for online resource owners and online service providers in particular who wish to replace their password-only system with REMME’s distributed authentication. With its breakthrough solution, REMME is on the verge of creating an example for others to follow. 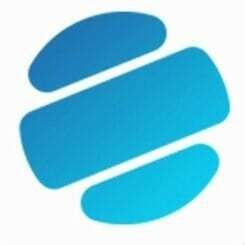 The platform has its token sale campaign planned out from November 15, 2017. The first stage of the crowdsale will be open only for the REMME community members. 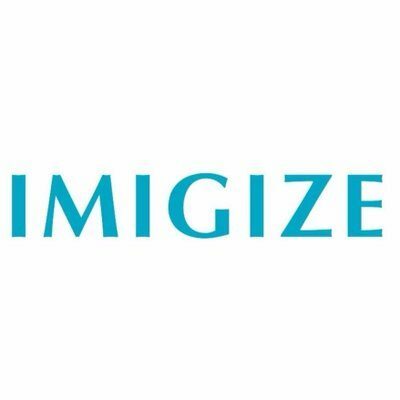 Those interested in becoming part of this exclusive club can sign up for the newsletter and keep themselves updated about the token sale. 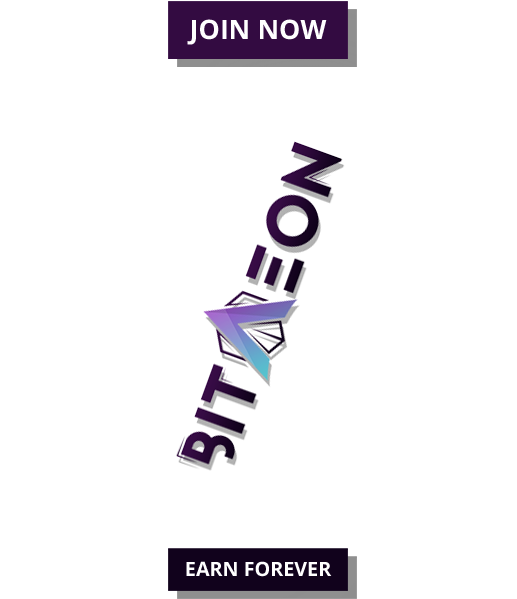 Following the first stage token distribution, the platform will make the campaign available to the public as well. More information about the REMME platform can be accessed on the official website.